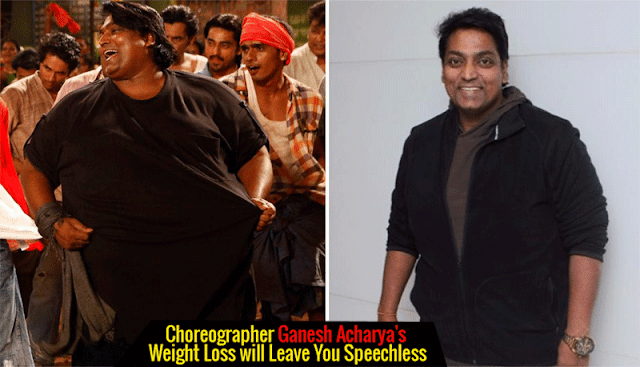 Entire Bollywood is going gaga over Choreographer Ganesh Acharya’s astonishing weight loss transformation. The ace choreographer who once weighed around 200 Kgs has become leaner by 85 Kgs in just a span of 1.5 years, which is not a mean feat. When you come across the Bollywood hit numbers like ‘Chikni Chameli’, ‘Malhari’, ‘Dabangg’, you’ll surely find some signature moves. 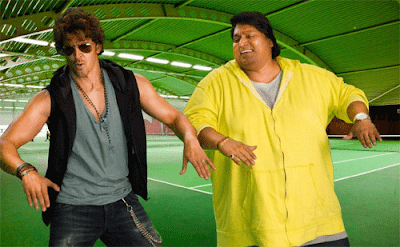 Well, all those awesome dance movements are composed by none other than the choreographer ‘Ganesh Acharya’. Govinda is one actor who is known for his amazing dance movies and Ganesh is the one who should be given due credits for his contribution to the Indian cinema. He also composed crazy steps for Hrithik Roshan. Despite the fame and talent, people used to troll him for his xxxl personality. So, Ganesh has decided to dedicate himself to losing all those excess pounds and give a strong reply to his criticizers. Fortunately, his efforts paid off really well. After working out on his body for nearly 18 months or 1.5 years, the ace choreographer has shocked everyone with his awe-inspiring weight loss transformation. The overweight choreographer has now become a handsome hunk for sure. He wanted to show the world a new Ganesh Acharya with this transformation and he definitely succeeded at it. 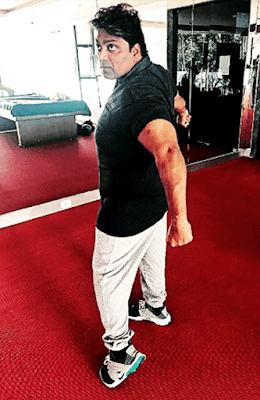 Talking about the details of his weight loss journey, Ganesh Acharya said that he’ll soon be releasing a video on YouTube.com that showcases his diet and workout routine along with his lifestyle changes so that it will inspire so many who’re struggling to lose weight since a long time. I danced even when I am overweight, but the difference between then and now is that the energy and grace in my dance has doubled. Isn’t it an inspiring weight loss transformation friends? 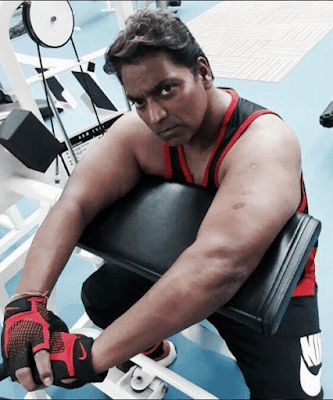 We’re trying to find out Ganesh Acharya’s diet plan and exercise routine for weight loss and once we find out, you’ll be notified about it for sure. Stay tuned…. Previous Post:How to Prepare Brown Rice Pulao with Moong Sprouts?